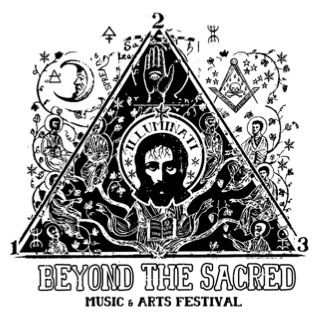 Tune in Wednesday to The Homestretch at 3:30pm for a live performance from Gabriel Sullivan and to find out more about Beyond The Sacred Music and Arts Festival. KXCI is a sponsor of this two-day event, May 13th and 14th, celebrating Sacred Machine Museum's one year anniversary. Beyond The Sacred’s art exhibition showcases an international array of visionary artists, with an opening reception at the museum, 245 E. Congress St. on Friday May 13th, 7pm to midnight. Saturday’s music festival features Gabriel Sullivan and Taraf De Tucson, The Jons, Brian Lopez, Blind Divine, Ensphere and Dead Western Plains at The Rialto Theatre, doors open at 6pm. More info on at KXCI 's Events page or SacredMachine.com.